This 1970 Lamborghini Espada is the only rat rod Lambo in existence and uses the same V12 as the Countach, but is it art? Although you may not recognise it, this is in fact a Lamborghini Espada. Considering other models during this era, the Espada stands as one of the more marmite cars to come out of Sant’Agata Bolonese. Ironically, this particular build likely causes even more controversy than the original. The original designer, Marcello Gandini, was no newbie to car design. He’s the guy we can thank for two of the most spectacular cars ever built; the Miura and Countach. Despite its oddball looks, the Espada was Lamborghini’s answer to grand touring. Fitted with four seats to take the family on one kickass holiday, you would simply listen to the spine-tingling V12 as you go. Dean Martin was good, but the V12’s melody beats any member of the Rat Pack without a doubt. Although this Espada still features the legendary 3.9-liter V12 supplied back in 1970, it retains little else of the original bar its chassis. Its' story is quite remarkable, and stands as a tribute to Florida’s relaxed laws towards vehicles, allowing works of art such as this to be not only created, but also driven on the public roads. Car aficionado, Elo, offers an emotional introduction to the car and how its creation came to be. 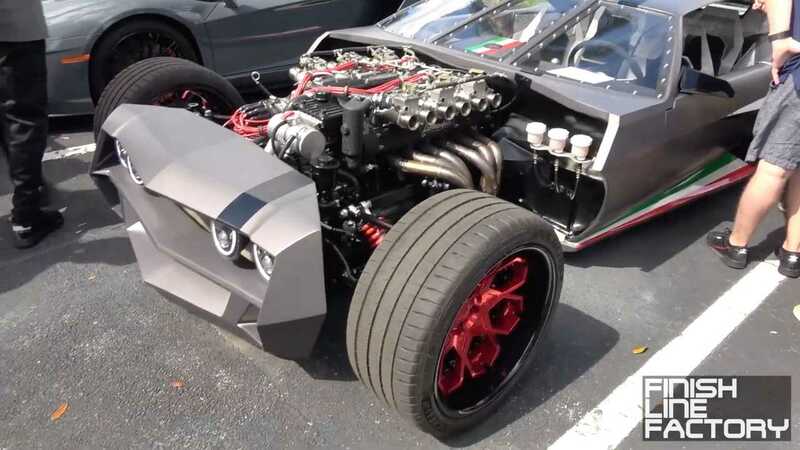 Bought for approximately $200,000 the creators managed to get Lamborghini’s blessing to perform the extensive modifications you see here. In some ways, it stands as a testament to the true connection with their ownership community and that flair still runs deep in their blood. The three individuals behind the concept include Elo himself, Danton Arts Kustoms and the Lamborghini family. 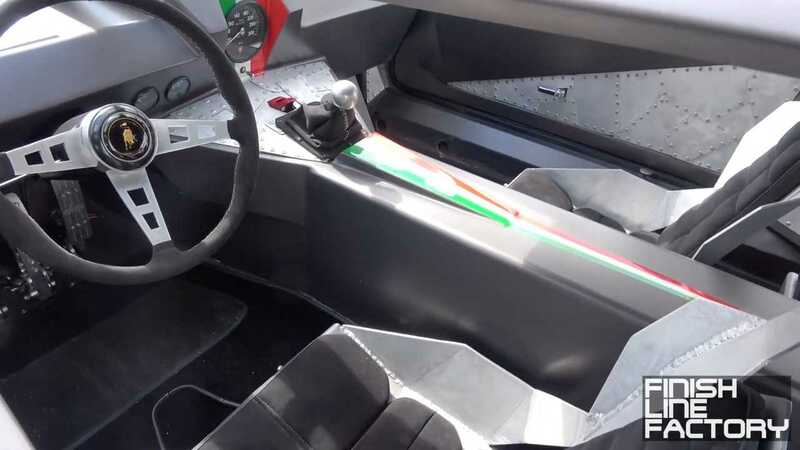 Elo took a trip to Lamborghini to not only explain the concept of a ratrod, but also to convince the family that he should build this work of art. Regardless of whether you agree with the irreversible modifications completed upon the car, one has to appreciate the blessing from the Lamborghini family themselves. Rumours speculate that the car is now worth in excess of $750,000, which is in part due to it being the only true rat rod Lamborghini ever made. At 8.2 feet wide at the rear, it certainly is unique, and that is the point.